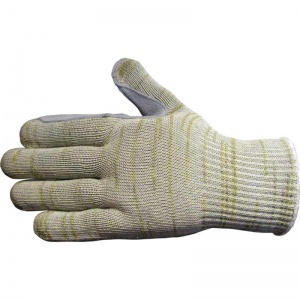 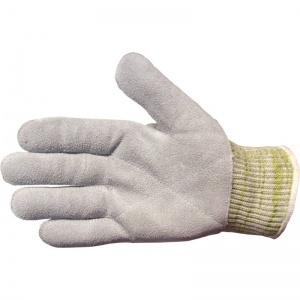 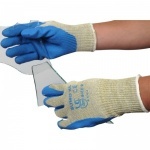 The excellent Leather Palm Cut Resistant Gloves X5-K9 are knitted from high quality X5 yarn - A highly specialised mixture of DuPont™ Kevlar®, stainless steel and other high performance fibres which ensure outstanding cut resistance. 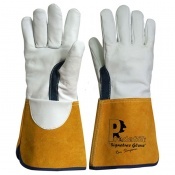 The addition of a high quality split leather palm in the Leather Palm Cut Resistant Gloves X5-K9 increases abrasion resistance and durability whilst providing the feel of a traditional leather glove. 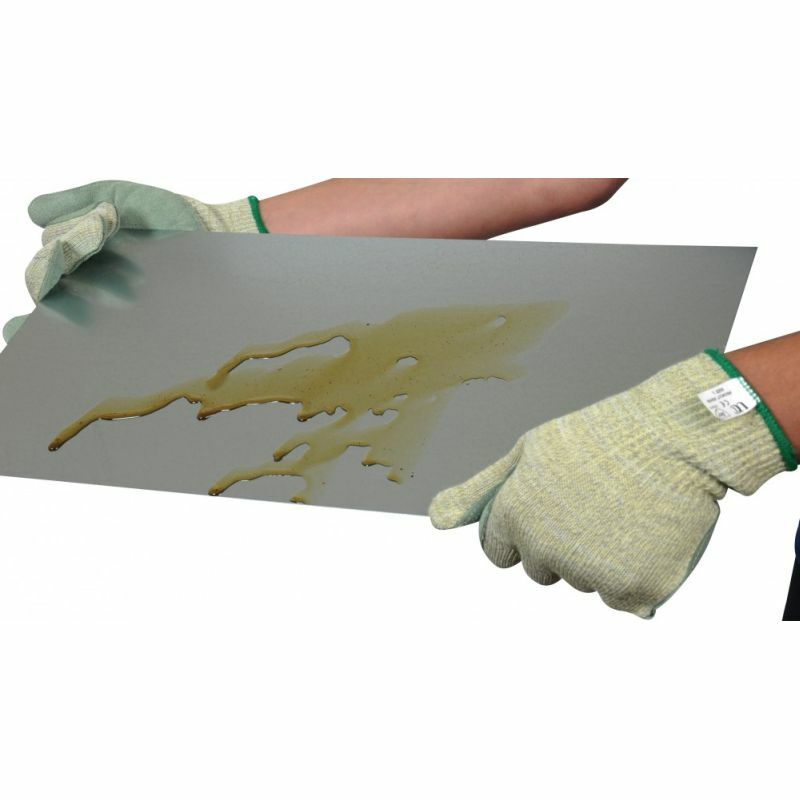 The Leather Palm Cut Resistant Gloves X5-K9 are an ideal glove for oily and hard-wearing applications. 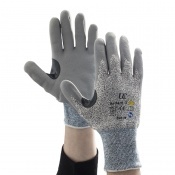 The product code for these gloves is X5-K9.